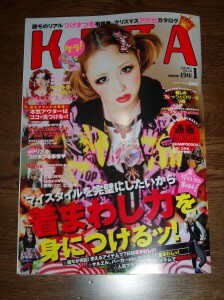 At the real shop in Jiyugaoka(自由が丘) ,start from 11am on 10th. Onlineshop, start from 8pm on 10th. 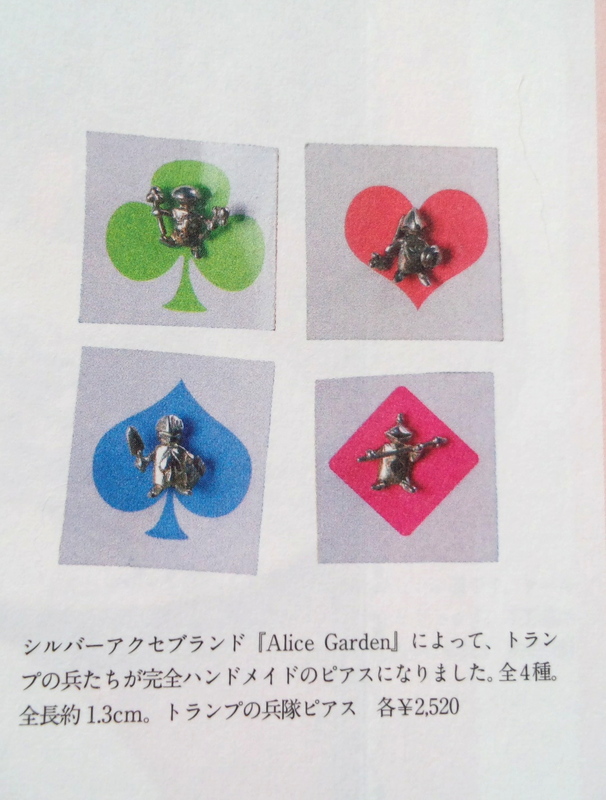 That was the origin of Alice. 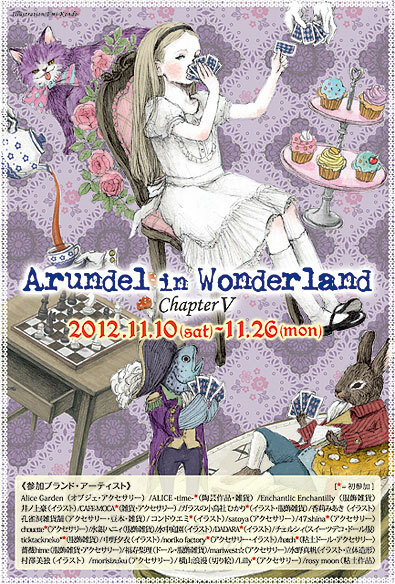 Finishing the Alice year,the most many Alice items in the store history will gathered at once at the cute store Arundel! We also available special items and rare collections for celebrate this events ☆ Alice Garden will participate with cute Tenniel Alice figurines and so on. 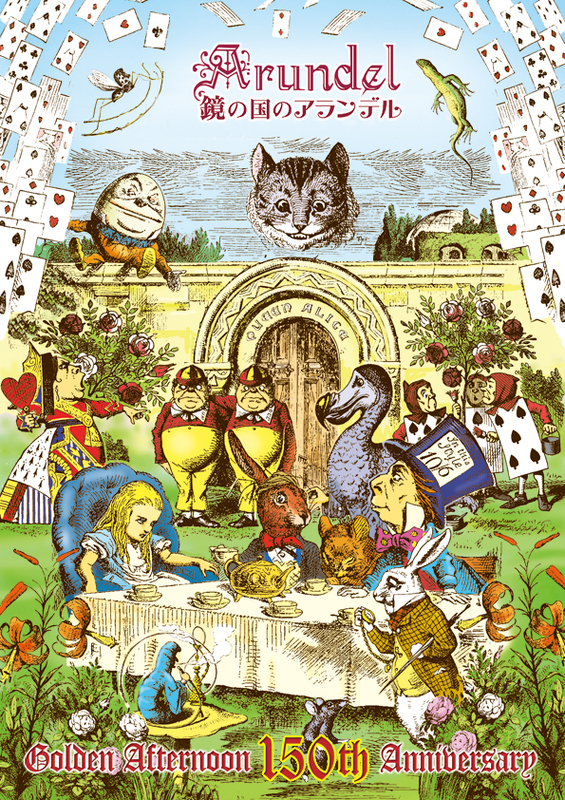 The book you can see the whole world of “Alice in Wonderland”has released. 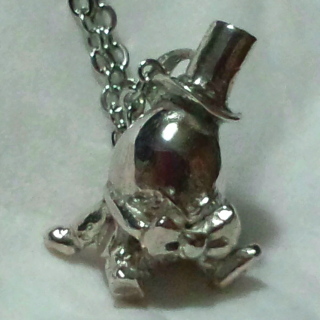 This is for anniversary of Lewis Carroll 180th birth year. 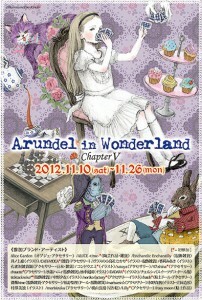 In the book, it is intorduced that Alice’s world with scenery of England. The supplement is a tote bag made of 100% cotton. 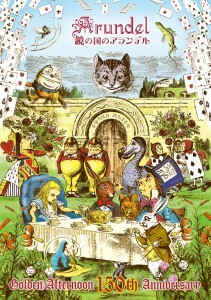 the white rabbit, Humpty Dumty and Alice. 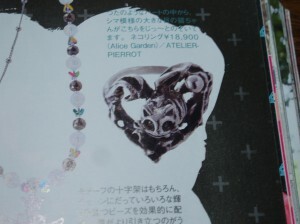 A product of Alice Garden,”pirced erring of cords soldier earring “appers on the book. 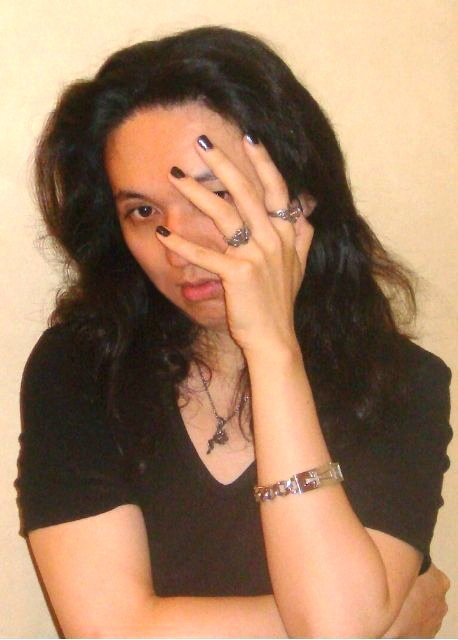 will be held on may 12th(sat) and 13th(sun) at Tokyo Big Sight. 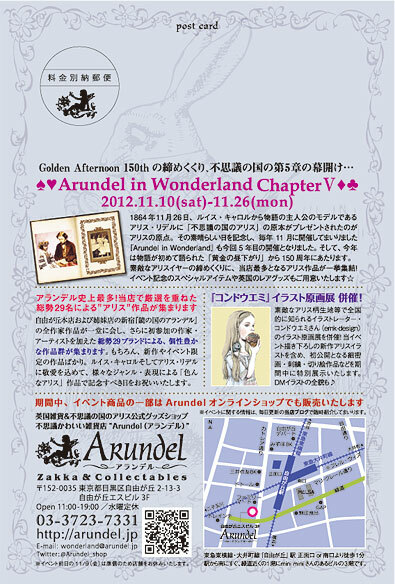 Alice Garden with the another gothic brand SNOB will participate to the event. We hope you come and enjoy this event! 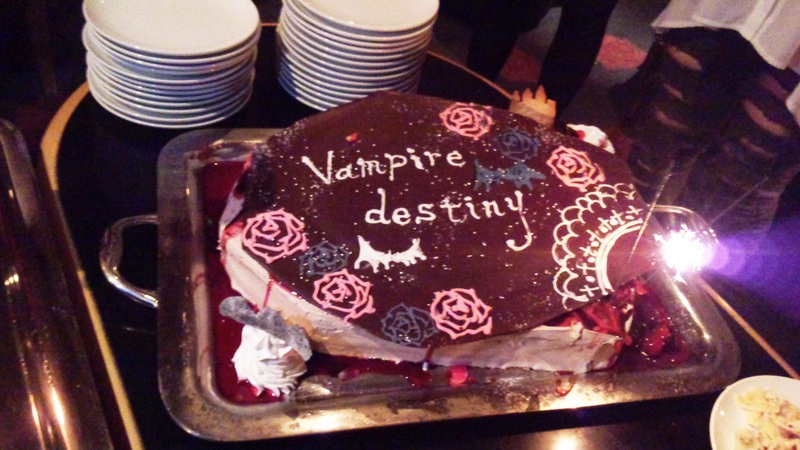 I participated to the release party. titles of each songs of the new CD. 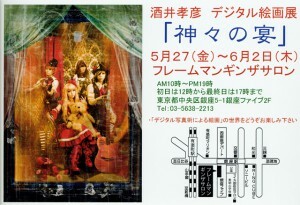 Photographer Takahiko Sakai will have his exhibition. 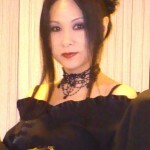 The theme is gods with Japanese sense. This will be a fantasy for adults. 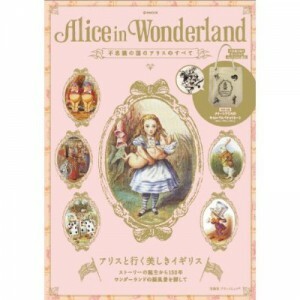 is an impermanent shop now which has a lot of “Alice in wonderland” goods. The shop handles Alice garden’s products. to around Goldenweek in May. and What Alice Found There”. Most of the works are made for this shop. will be held on ｎovember 12th(sat) and 13th(sun) at Tokyo Big Sight. “Yukata” is a kind of Kimono which is most casual one wore in summer. Yukata can have many styles. 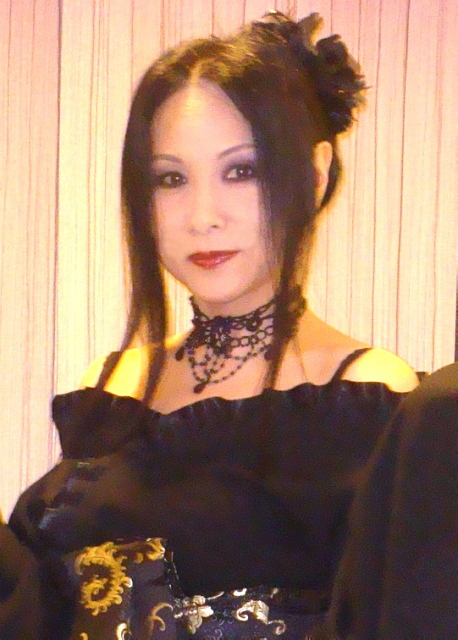 there is a special reports on various Yukata styles. 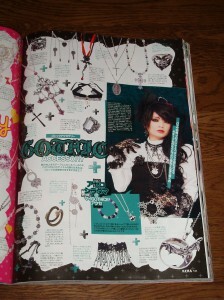 In the section,me, Temari is appearing as shop owner of “Alice Garden” and “SNOB” with gothic Yukata style here. 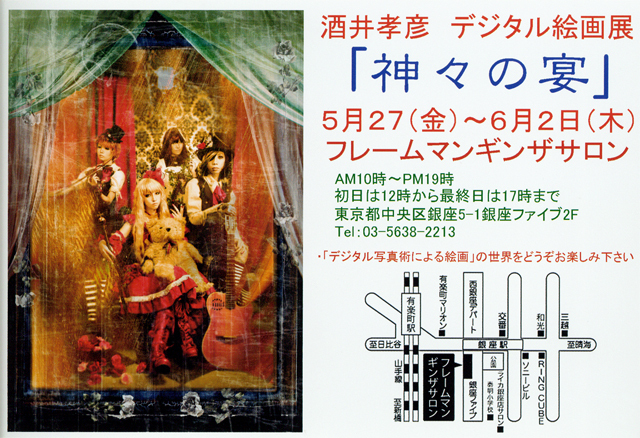 A photographer Takahiko Sakai’s photo exhibition”Kamigamino utage(神々の宴)” is held on in Ginza now. His remarks on people who is in underground scene in this exhibition. 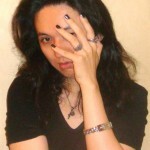 Temari and Naoki(Designer) modeled on his works. 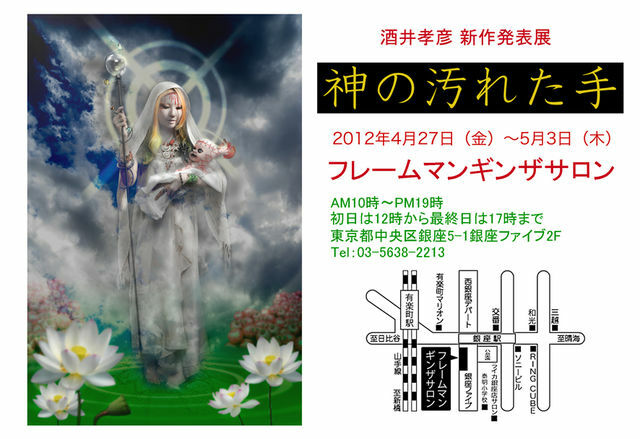 We hope you’ll come and enjoy the works. 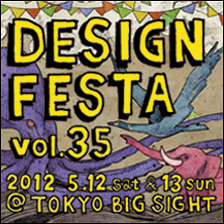 A international art ivent”Design Festa vol33”will be held on may 14th(sat) and 15th(sun) at Tokyo Big Sight.Alice Garden with the another gothic brand SNOB will participate to the event. 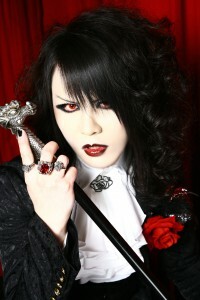 “Vampire Rose” from “VAMPIRE CAFÉ” in Ginza is going to start his music activity. 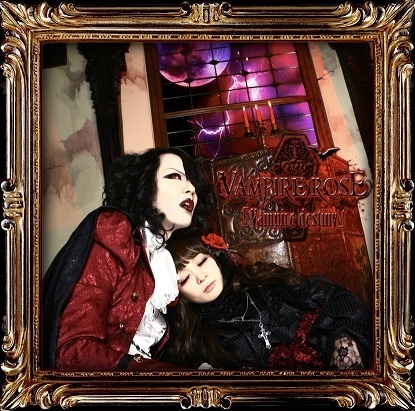 4th in this May his first CD“Vampire gothic” will be released! It’s brim with his gothic and dark atmosphere! 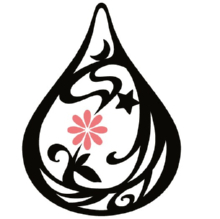 The two “Naoki”and “Usa-majyo”is coming to exhibit and sell all the items include new products! 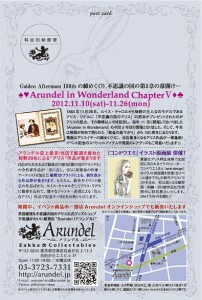 Please drop in at this event if you will be in Harajuku then! 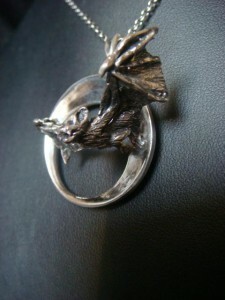 We’ll prepare presents for customers who buy their brands item. We wish this event will be one of your plan during this golden-week! The bat is flying over a moon night. The designer expressed the lie of fur and the muscle very intricately. 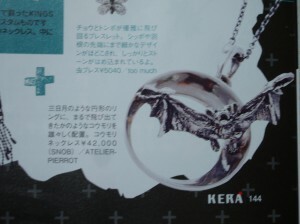 They are available in Atelier-pierrot in Harajuku or website of each brand. They’ll be good for Christmas present!